Assembly Bill 2343 (Chiu) would significantly expand the time it takes to evict a tenant who has not paid rent or is in violation of lease requirements, by as much as 30 to 40 additional days. AB 2343 blindly grants an exemption from eviction and a forfeiture of the right to collect rent, if a tenant declares they are a member of a tenant’s association. Assembly Bill 2364 (Bloom) would require a one-year notice to utilize the state’s Ellis Act, which enables rental property owners to go out of the business of being landlords, affects units that are vacant at the time the notice was given, expands the time for imposition of punitive damages, and in general expands various time periods in the law. Assembly Bill 2925 (Bonta) would result in a significant amount of new litigation and create uncertainty when trying to evict bad tenants to protect the good tenants. AB 2925 is also unnecessary because there is currently no impediment for local governments to enact “just cause” laws in their jurisdictions. 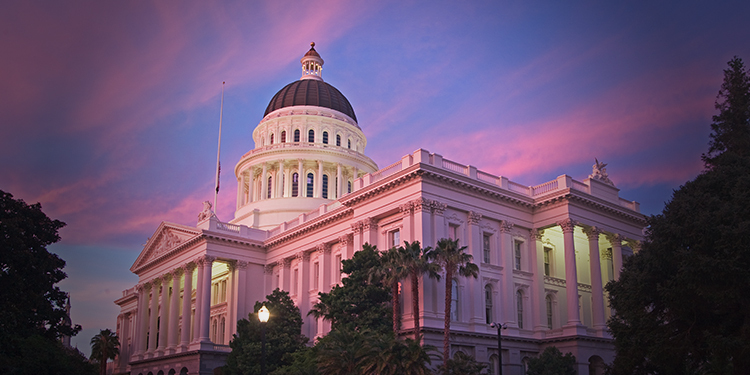 Advocacy is one of the most important benefits your membership in CalRHA provides you and thousands of other rental property owners around the state. If you are in a position to join us during our lobbying marathon on Wednesday, April 11, 2018, in Sacramento, please contact your local Association Executive or Government Affairs Director for details on how you can participate. Written by Larry Cannizzaro, President of CalRHA | April 7, 2018 | © 2018 California Rental Housing Association. All Rights Reserved.